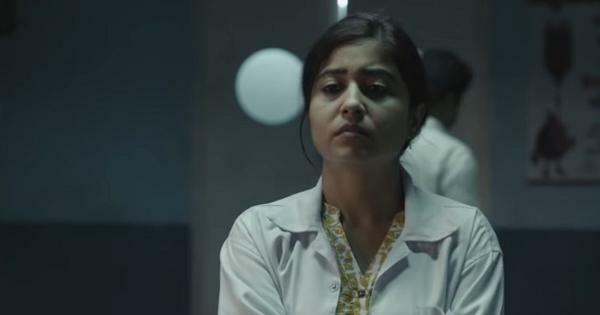 The series, produced by Manoj Paramahamsa, will be out on Zee5 on April 23. 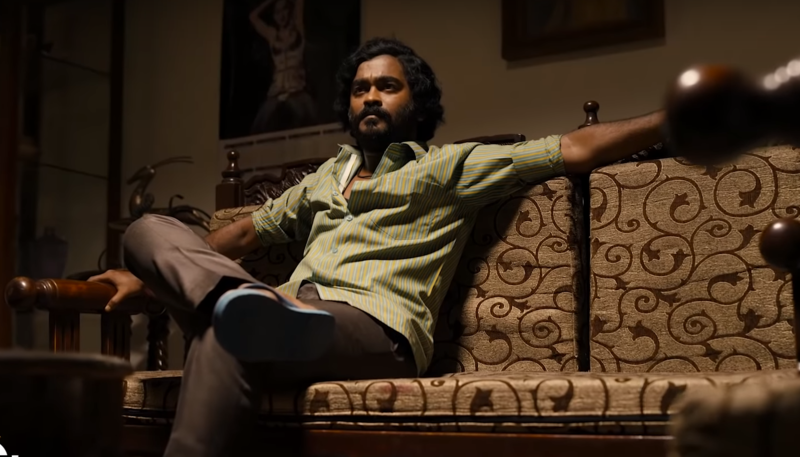 Streaming platform Zee5’s upcoming Tamil series Auto Shankar resurrects one of Chennai’s most notorious criminals: Gowri Shankar, an auto driver from the Thiruvanmiyur neighbourhood who ran illicit arrack and prostitution rackets and was hanged for murdering six people in the 1980s. 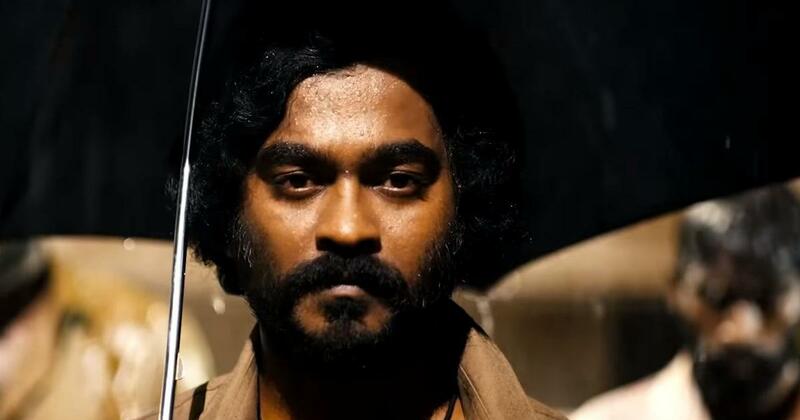 Sarath Appani (Angamaly Diaries, Chekka Chivantha Vaanam, Odiyan) plays Shankar. The cast includes Selvapandian, Rajesh Dev and Vasudha. Produced by Paramahamsa’s Baby Shoe Productions, the series will be available on Zee5 from April 23. 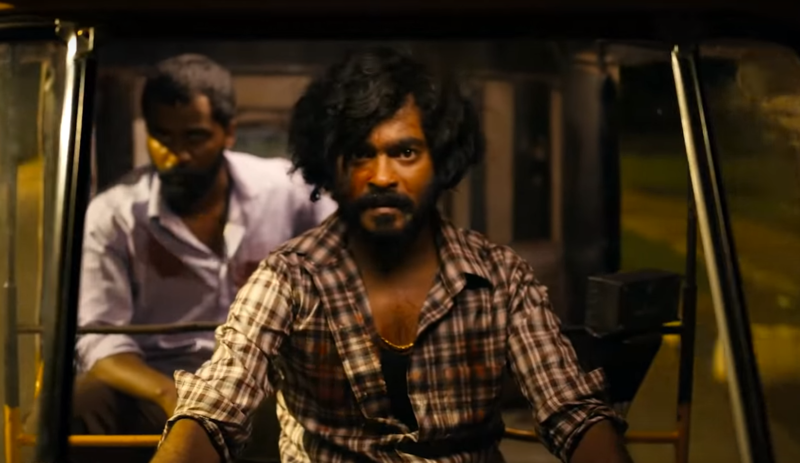 The serial killer’s life has inspired television shows and the Tamil movie Pulan Visaranai (1990). The web series will focus on Shankar’s life in a non-linear fashion, Paramahamsa said. “The series starts with the thoughts that flash in Shankar’s mind minutes before he is hanged,” the producer added. “We did not want to tell the story with a voiceover or from the point of view of the police.” Shankar was arrested after a manhunt and hanged in 1995. The series has been directed by Ranga and written by Maniji, a blogger who has closely followed Shankar’s life. As part of the research, the production team obtained a no-objection certificate from Shankar’s family and spoke to Shankar’s friends and neighbours. “A few people were still in jail, so we spoke to them while they were out on parole,” Paramahamsa said. “Some of them still had his photo framed in their houses as a mark of respect. That’s another side to the story. He did a few good deeds for his network of people.” The team, however, took conscious efforts to not glorify Shankar’s acts. The streaming format allowed Paramahamsa to experiment with shooting methods. The cinematographer has lensed several well-known Tamil films, including Vinaithaandi Varuvaaya (2010), Nanban (2012) and Eeram (2009).